The U.S. agency responsible for future weapons technology, DARPA, has ordered the creation of an insect-sized flying machine capable of carrying out surveillance. The news was revealed by the project contractor, AeroVironment, in a press-release. Top generals hope it will lead to a so-called Nano Air Vehicle. The flying machine is to be only 7cm long, weighing just 10g. 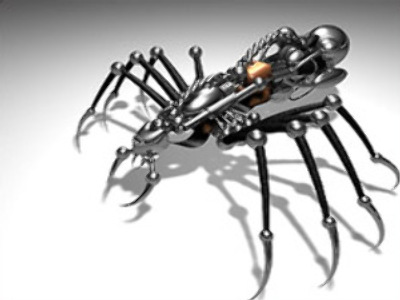 The device will mimic an ordinary insect. The James Bond like scheme has already cost the U.S. military more then $2.3 million. The hand-launched device will be used for security, surveillance, reconnaissance and other indoor and outdoor missions. The Californian firm is to create a working prototype in half a year.